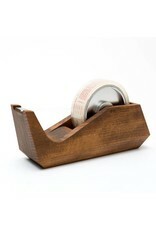 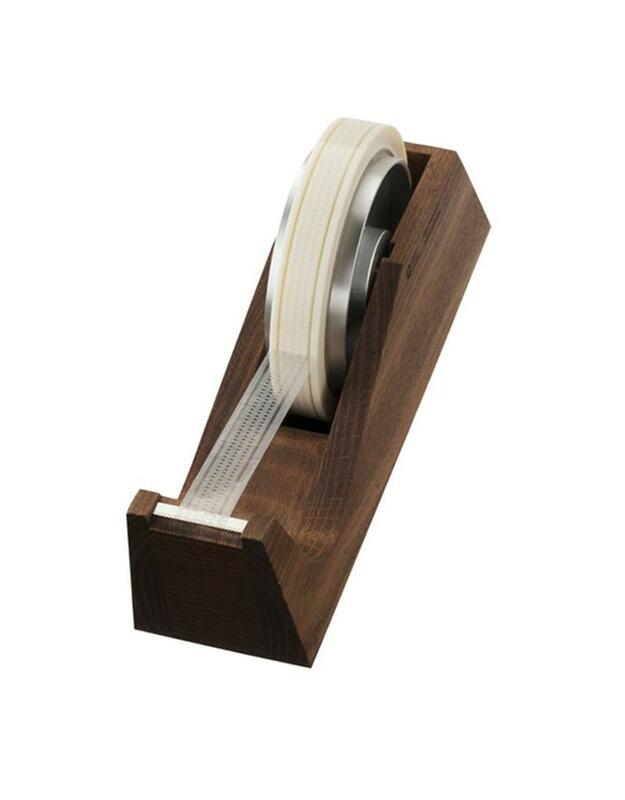 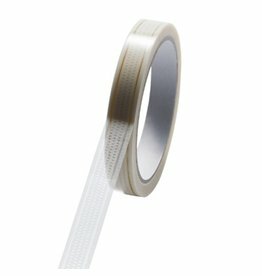 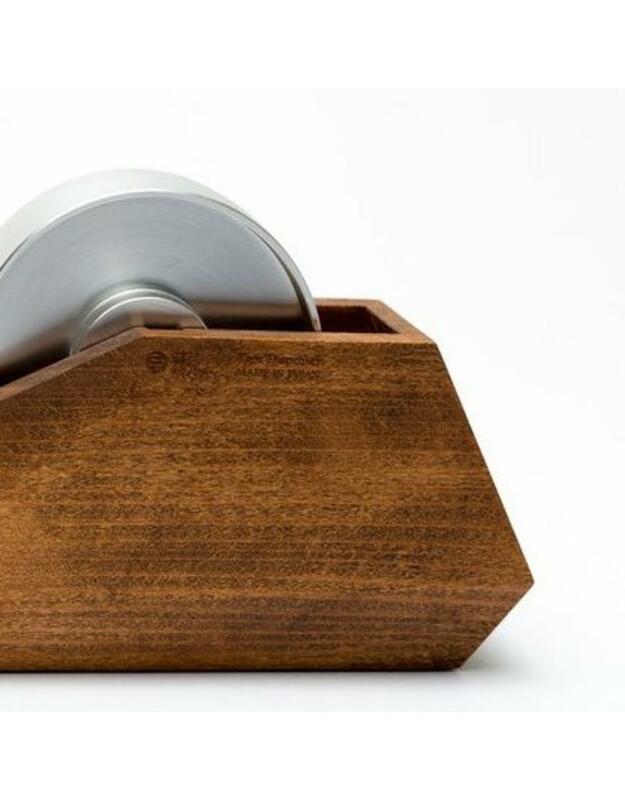 The perfect marriage of traditional craft and modern technology, this handsome tape dispenser works like a dream. 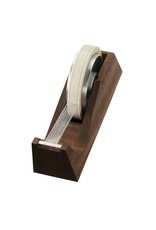 The non-slip bottom and sharp fine-toothed blade makes for effortless one-handed cutting. 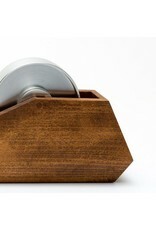 Crafted in Japan from sustainably harvested beech wood.